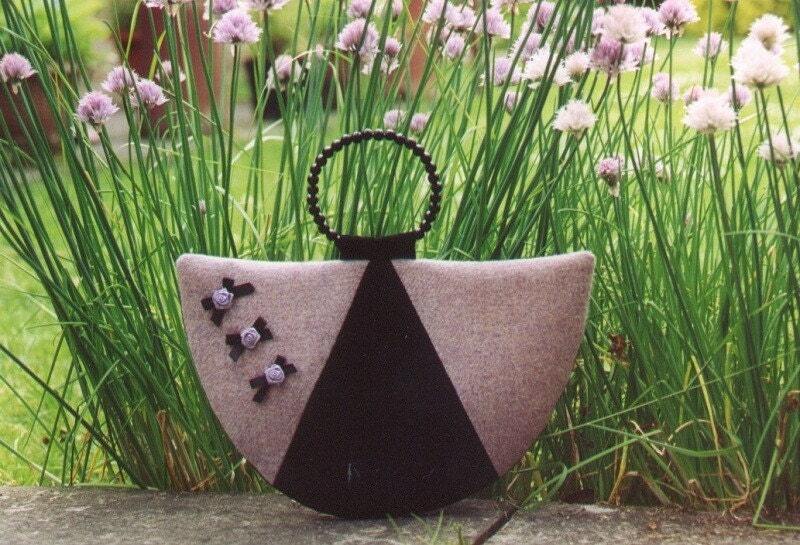 This listing is for a copy of the original hardback version of my first and best-selling book Making Vintage Bags. I can also sign the book and write a message in it if you wish. 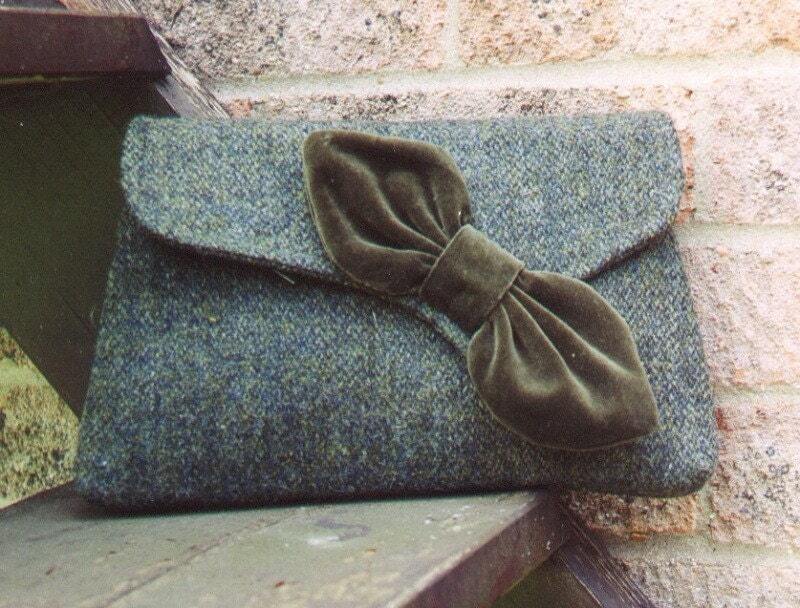 The book contains 20 of my original design sewing patterns for bags, drawing inspiration from the elegance, glamour and sophistication of the styles of the 1920s, 30s, 40s and 50s – five projects reflecting each era. 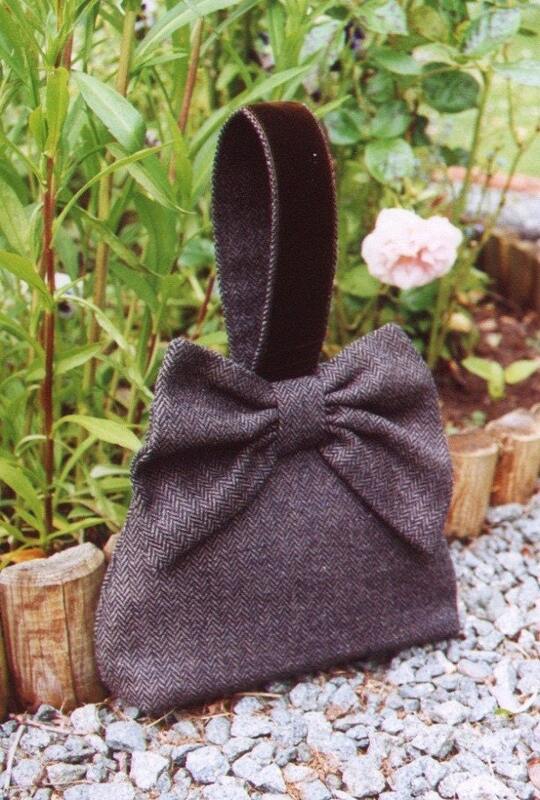 In addition, there is a purse pattern so that any of the bags in the book can be enhanced with a pretty matching purse. Photographs shown here are all of projects in the book. Patterns for all of the bags are included in the book with seam allowances already added, so all you have to do is enlarge them on a photocopier and cut them out. Although the idea of enlarging the templates might seem a bit of a pain, the instructions make it very simple. Providing the templates in this format made it possible for me to include all of the pattern pieces and for me to incorporate larger sized bags while still working within the publisher’s guidelines (the standard page size of a craft book is not very big)! Making Vintage Bags also contains heaps of useful information on handles, (ranging from folded and stitched to bead and wire, bangle handles and purchased rope), fabric and interfacing choices, embellishments and easy fastenings including zippers and magnetic snaps, all illustrated with clear step-by-step photographs. This book has now sold more than 30,000 copies. 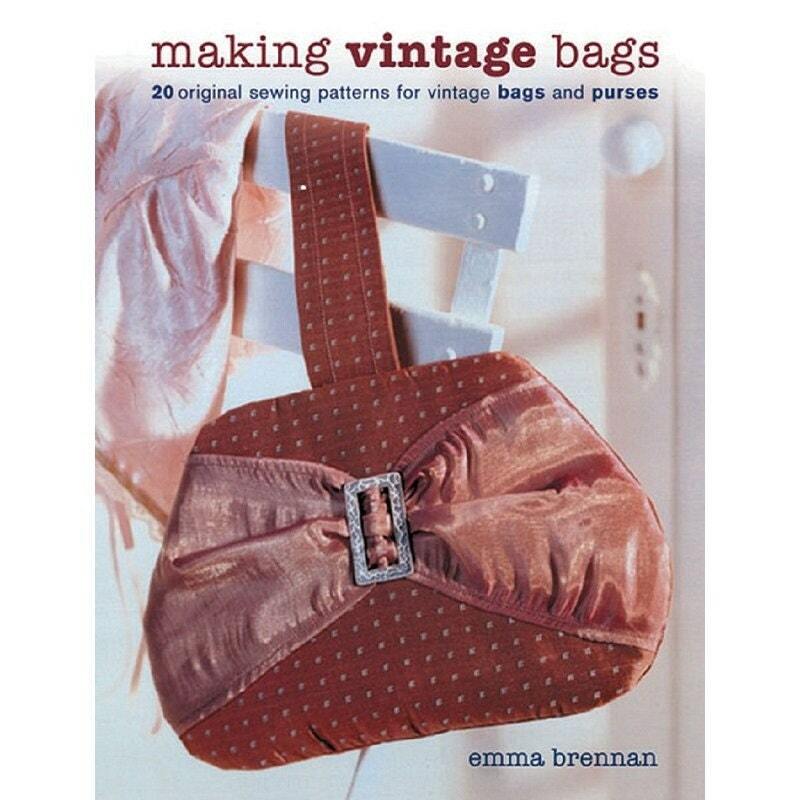 It is a good volume for providing practical advice and inspiration to any would-be handbag designers with a passion for vintage. All book orders must be paid for using Paypal, or personal cheques and money orders in the UK. Please pay at time of purchase. Contact us if you experience a problem with payment. If there is no payment or contact within 3 days of purchase, your order will be cancelled and the item re-listed. 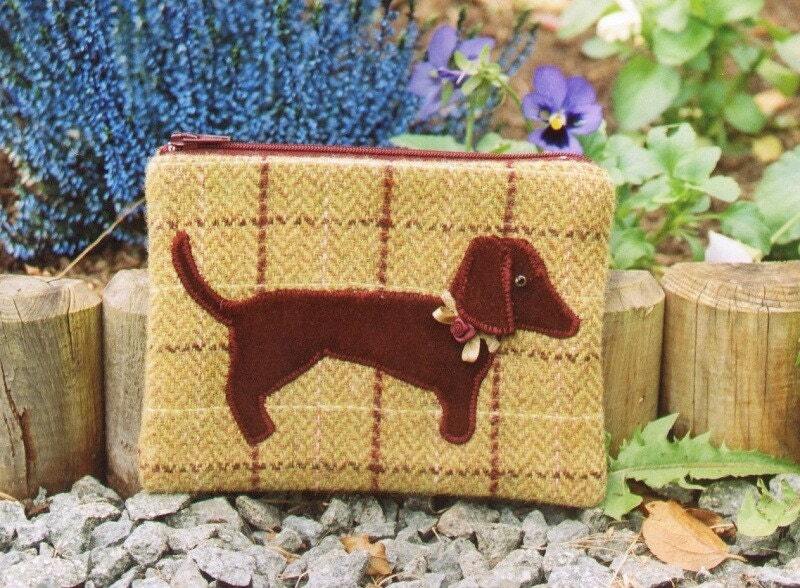 Sorry, there can be no refunds on this book because it contains patterns for all of the bags. Please note that this listing is for a hardback book which will be posted to you at the address provided by Etsy unless otherwise stated. Because it is quite heavy and therefore very expensive to post overseas, the shipping rates to the US and Australia are very high. It still often works out cheaper than buying the book from one of the major online bookstores though as I am keeping the cost of the book down. After I receive payment, your book will be posted within 48hrs. All books are sent via first-class mail in the UK and Europe. Insurance and/or alternative shipping methods are available on request but at extra cost. Actual shipping cost to addresses in the UK is about £4.00 sterlin and to the rest of Europe, approximately £8.00 sterling so we have reduced postal rates as much as possible. If you want the book to be signed or if you would like a message to be written inside, please put the wording you would like in the book in the note to seller box at checkout. All printed paper patterns, fabrics, buttons and kits will be sent out by first class mail, usually within 48 hours of receiving your order. Overseas orders are sent by first class international air mail. If you want special posting options or insurance, please convo us for details and prices. PDF patterns are either available by instant download or are emailed to the email address in your etsy profile. If you would like it sent to another address please specify the email address in the "message to seller" box at checkout. PDF patterns are emailed within 48-hours of your completed payment.